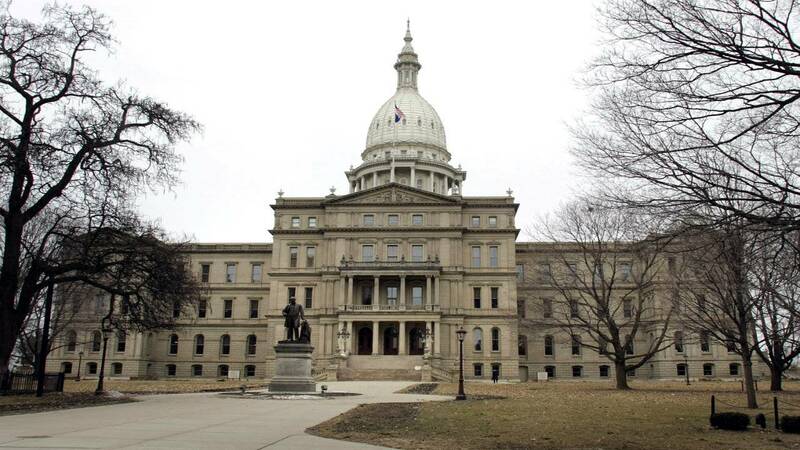 FLINT, Mich. - Democrats in Michigan's Republican-controlled Legislature have introduced legislation to repeal an emergency manager law they say contributed to Flint's lead-tainted water crisis. The law lets the state appoint a manager to control a local government or school district's finances. Flint was under state financial management when it disconnected from Detroit's water supply and began using the Flint River to save money. State environmental regulators failed to ensure the new water was treated properly, which led to lead from pipes leaching into the supply. Rep. LaTanya Garrett, D- Detroit, says emergency managers are unaccountable to residents and notes the worsening finances of Detroit's school district under state management. The House Bill is 5260. Majority Republicans favor the law. House Republican spokesman Gideon D'Assandro acknowledges "mistakes were made in Flint" but says there are no cities under emergency management for the first time in 15 years. He says "that shows the early warning program and improved intervention measures we put in place worked."